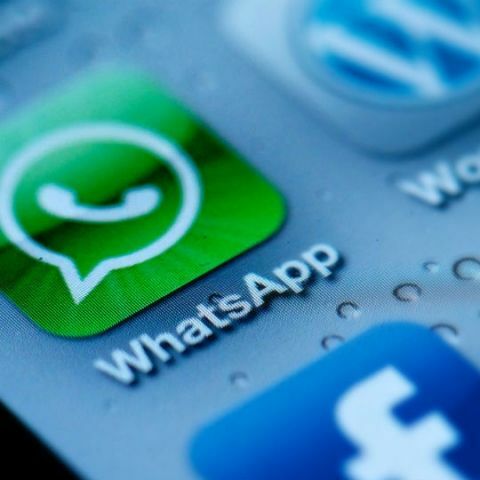 Popular instant messaging service WhatsApp has received a new update (version 2.12.250), bringing in new features. They include new emojis, different skin tones for emojis, custom chat notification options for individual chats, marking chats read/unread, lower data usage for WhatsApp calls, and much more. Although many of these features were available in the beta version, this update brings the new features to all WhatsApp users. One of the most useful features rolled out by WhatsApp in this update is the ability to set custom notifications for each chat. To do this, you have to open the chat and tap on the contact name at the top. It will show you the option for setting custom notifications. From here, you can set custom notification tones, manage pop-up notifications, choose notification light colors and caller ringtones. You can also choose to mute an individual chat from here. In addition to this, you can tap and hold on any chat from your chat list interface to mark it as read or unread. Choosing different skin tones for Emojis is available for a selected few emojis. You can identify them by looking for a small arrow next to them. To choose the skin tone of your choice, tap and hold on the particular emoji to view all of its options. 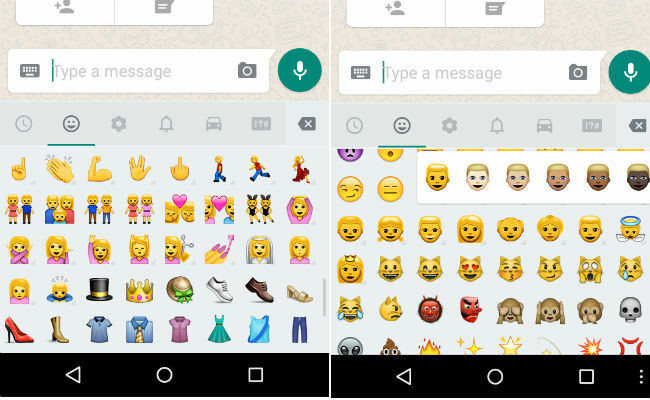 In addition to this, Whatsapp has introduced a bunch of new emojis like vulcan salute, the middle finger, etc. Another good feature is the ability to lower data usage during WhatsApp calls. This can be done by going to the ‘Chats and Calls’ option under Settings. It can be handy for users on limited mobile data plans. 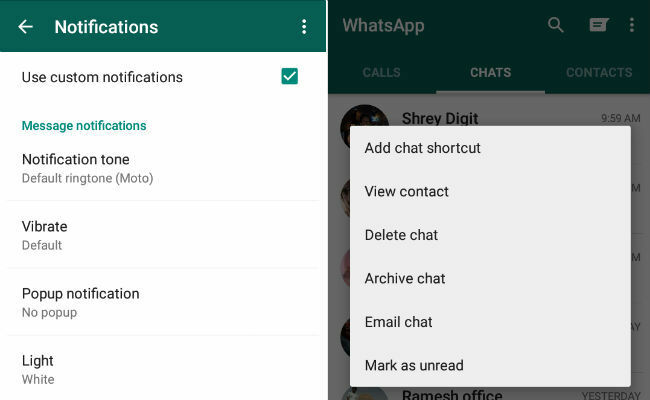 There is a slight improvement to available options regarding receiving contacts on WhatsApp. Previously, WhatsApp only provided options to add a contact to your phonebook. Now, if a contact is present within WhatsApp chat lists, you can communicate with it directly, without having to save it to the phone's contact list.